Consumer interest in baseball caps remains strong, with the market expected to continue growing at a compound annual growth rate (CAGR) of 3.3 percent (2018-2021). This is a remarkable feat, when considering the fact that the modern baseball cap has now been in existence for almost 80 years, since its invention in 1940. The baseball cap has reached iconic status at this point, and continues to be the go-to hat for the majority of consumers. Looking forward, it’s hard to envision the baseball cap waning in popularity any time soon. The big challenge for retailers today is sorting through the saturated cap market — where vendors are a dime a dozen — and finding models that resonate with consumers. To sell, hats must be affordable, comfortable and fashionable. Consumers also have to feel good about representing the brand they are wearing. 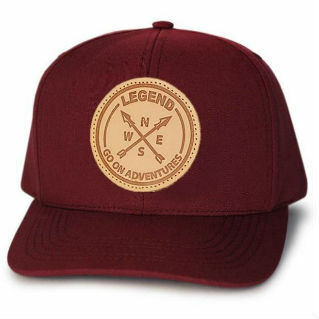 Enter Cleveland-based Legend Headwear, a company that meets all of the above-mentioned criteria. Legend, which started out of an existing family business, provides a unique blend of expert craftsmanship and style. The Legend team also has over 30 years of experience in providing high quality headwear. Today, the company produces a variety of caps including winter hats. New Legend caps on display at Outdoor Retailer Winter Market in Denver. 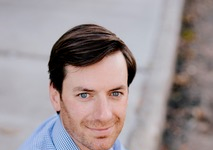 We spoke with Legend Owner and Operator Jacob Miller at the Outdoor Retailer Winter Market in Denver. Miller explained what makes Legend different from its competitors. All caps are manufactured domestically in Cleveland, Ohio. 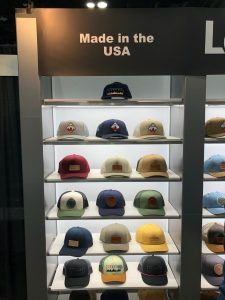 We had the opportunity to see some of Legend’s new hats on display at Outdoor Retailer. The company’s hot seller right now is a five panel hat with dye sublimation incorporated into the side panel and undervisor. One of the best parts about Legend, too, is that the company is constantly innovating. The company, it should also be noted, is currently accepting ambassadors on a rolling basis.